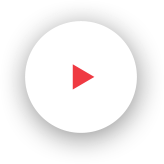 TO SEAMLESSLY WEAVE RELEVANT BRAND MESSAGES INTO THE DAILY LIVES OF ENGAGED CONSUMERS. We worked with Illinois Lottery to help increase point-of-purchase sales of their scratch-off games. 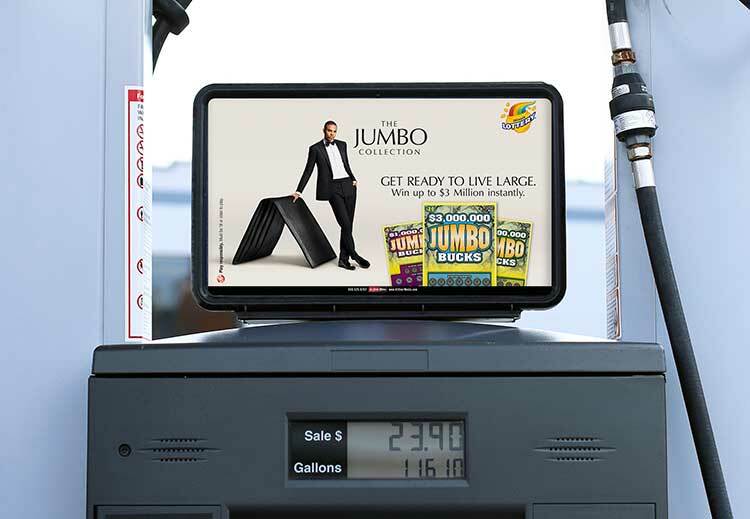 Using gas pump top ads, we were able to place their messaging in front of potential buyers while they were filling up at locations where lottery games are sold. In scratch-off sales in tested stores.